Welcome back everyone! Thank you to all who linked up last week. 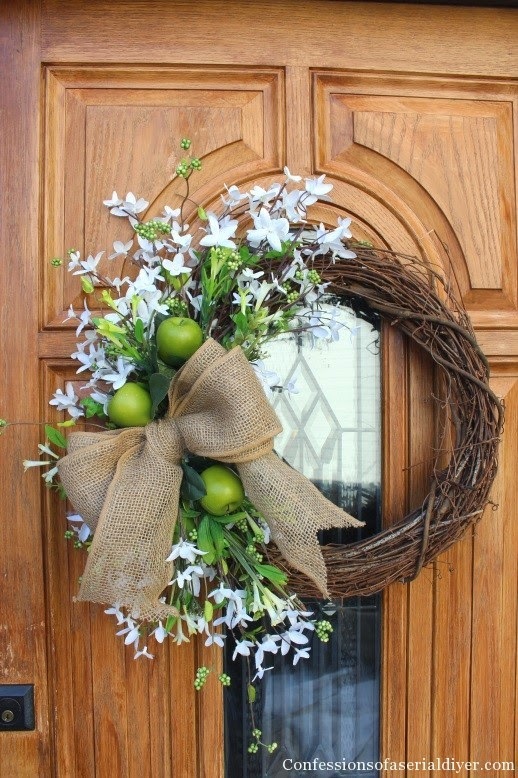 Christy from A Confessions of a Serial DIYer shared her gorgeous spring wreath. 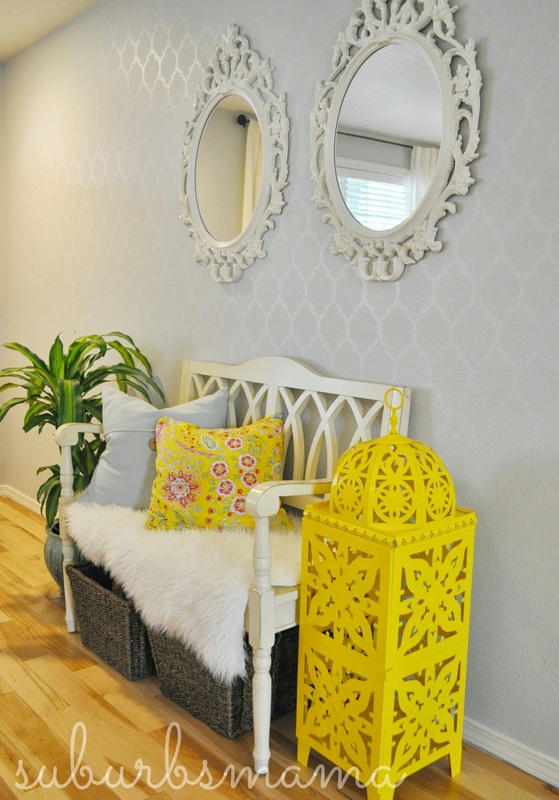 Nikki from Nikki's Nacs shared her lovely breakfast nook. 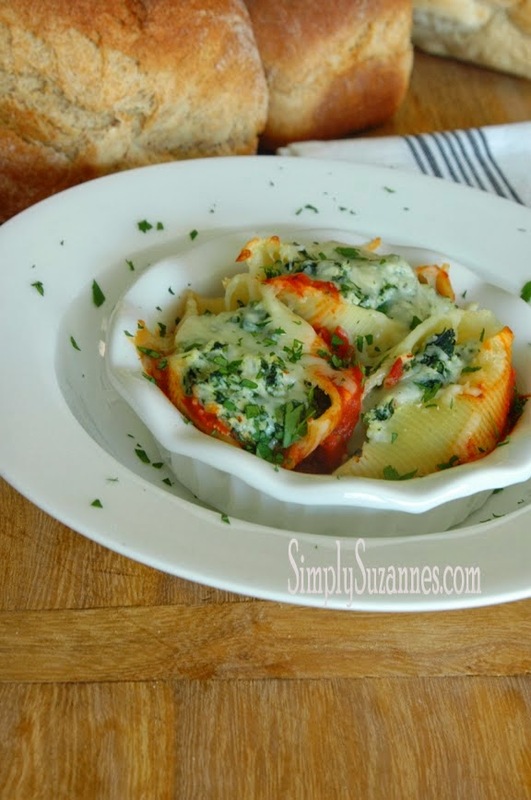 Suzanne from Simply Suzanne's shared her recipe for Spinach and Cheese Shells. 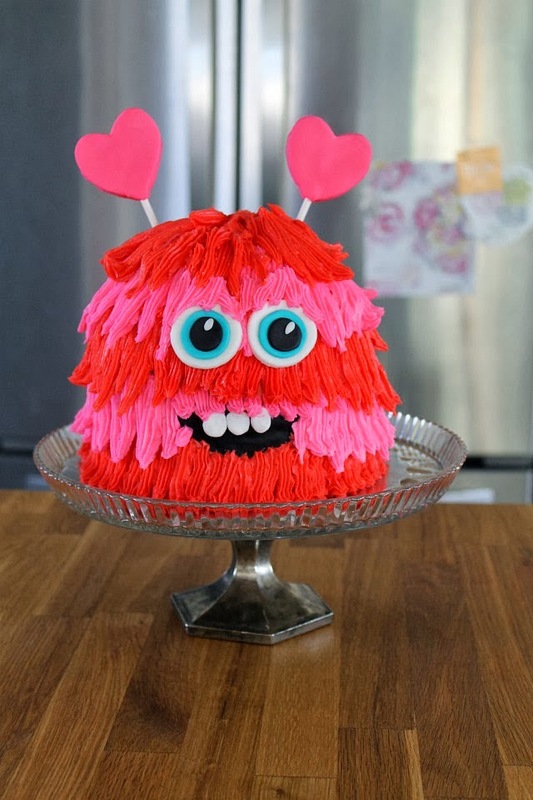 Kat from MiniCakeLove shared how she made this darling cake! Hope your weekend has been full of extraordinary moments and creativity! Happy Spring to you Rita. I hope you are enjoying every minute with your sweet new baby. Thanks for hosting again this week. What a great surprise to see that you featured my Spinach & cheese shells! Hi Rita. Thank you for the beautiful party, I appreciate you! Hope you're enjoying your weekend. Happy Spring to You, Rita! ☼ I hope you had a wonderful day! Thanks so much for hosting! BTW, I also loved that wreath that you featured - can't wait to try one myself! It's my 1st time here, and I'm joining your party -thank you for it!! Thanks for another fun party, Rita! Thanks so much for the party! I hope you are getting some sleep! 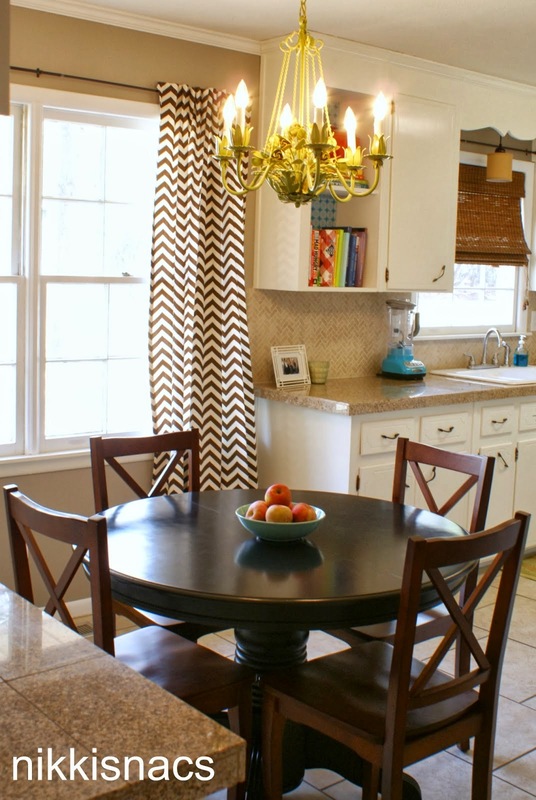 I just found you - believe it or not - looking for butcher block counter tops! Thanks for hosting this party - you've got a new follower and linker!! Thank you for hosting the party and for your invitation, Rita. Have a great week ahead. Hi Rita, thanks so much for featuring my breakfast room. !